Despite speculation and opposition from certain circles in the US, the F-35A AT-01 (serial 18-0001) is expected to be handed over to the TurAF on June 21, 2018 with the official delivery ceremony to be held in the US. Three U.S. Senators have urged the U.S. administration to suspend the delivery of F-35A Lightning II jets to Turkey because of the latter’s decision to buy S-400 TRIUMF Air and Missile Defense System from the Russian Federation. On April 26, 2018 Senators James Lankford, Jeanne Shaheen and Thom Tillis introduced a bi-partisan bill to block the transfer of F-35s to Turkey. The bill would also block Turkey’s role as a maintenance depot for the F-35 aircraft. “Turkey’s strategic decisions regrettably fall more and more out of line with, and at times in contrast to, U.S. interests. These factors make the transfer of sensitive F-35 technology and cutting-edge capabilities to Turkey increasingly risky,” Senator Lankford had said. However, the Turkish Government remains firm that any move to block the F-35 purchase would result in retaliation. According to Foreign Minister Mevlüt Çavuşoğlu, Turkey will react if the US enacts a proposed law that would halt weapons sales to the country. On May 24, 2018 the House of Representatives in the U.S. Congress passed its version of a US $716 billion defense policy bill including a measure to prevent Turkey from purchasing Lockheed Martin F-35 jets. The National Defense Authorization Act (NDAA) is several steps from becoming law. The Senate must still pass its version of the bill and the two versions must be reconciled before a final compromise bill can come up for a vote in both the House and Senate later this year. Turkey as a ‘Level 3’ partner contributes US $195 Million to the Joint Strike Fighter (JSF) Program. 10 Turkish defense and aerospace companies have been supporting the development and production phases of the F-35 fighter jets as part of Turkey’s partner role in the JSF Program. Turkish Industry has a significant Industrial Participation role in supporting Lockheed Martin and Pratt Whitney for F-35 aircraft sustainment and F135 turbofan engine production and sustainment. Turkey has been given the approval to build/assemble its own F135 engines and was also selected to have the first European Regional F135 Engine depot overhaul capability. Both the engine production and overhaul will take place at the 1st Air Maintenance Factory Directorate (1st AMFD, former 1st HIBM) in Eskisehir. 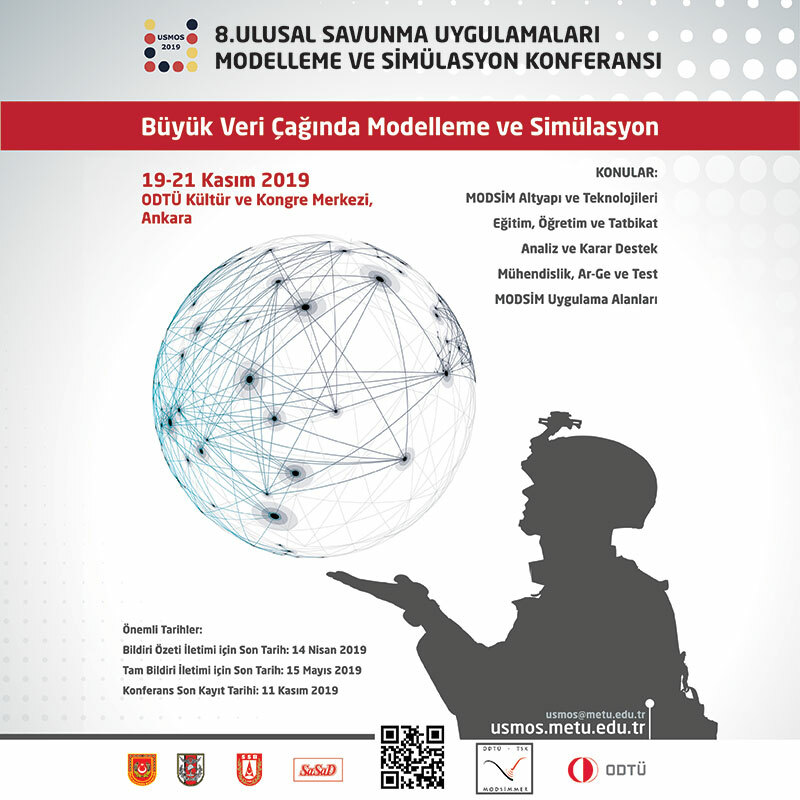 Additionally, TAI has also been assigned to represent the organic depots of the Turkish Armed Forces (TAF) within the Autonomic Logistic Global Sustainment (ALGS) system and Havelsan has been assigned as the Turkish Integrator for the National Integrated Training Center (ITC). In May 2013, Prime Contractor Lockheed Martin declared that Turkey is projected to earn US $12 Billion from licensed production of F-35 components. Turkey has a plan to procure up to 100 F-35A, conventional-take-off-and-landing (CTOL) variant, by 2031. F-35As. So far, Turkey has placed an order for a first batch of 14 (2+4+8) F-35As. First two F-35As in Block 3F configuration were ordered in 2014 under LRIP-10. 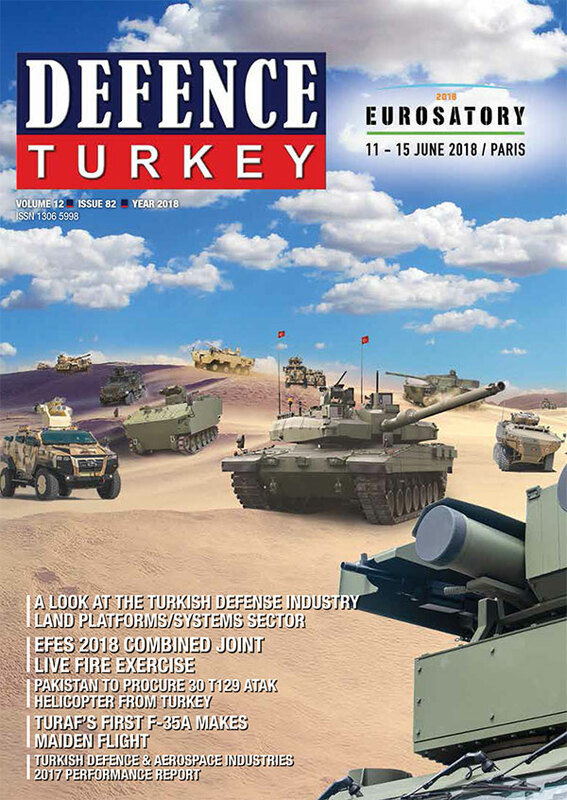 Then Defense Industry Executive Committee (DIEC), the highest decision-making body in defense procurement in Turkey, approved the procurement of a further four under the LRIP-11 during the January 7, 2015 meeting and an additional eight F-35As (at the end of meeting the value of the purchase was announced as US $1.4 Billion by Undersecretary Prof. İsmail Demir) under LRIP-12 on March 9, 2016 meeting. Since LRIP-12 was taken under Series Production Phase by F-35 Joint Program Office (JPO) and partner countries were asked to deliver their orders under Block Buy approach Turkey has decided to add the previously decided upon eight F-35As into a Block Buy package to gain a price advantage. During the October 28, 2016 meeting the DIEC approved the Block Buy of 24 F-35As (8+ 16, eight of them were previously planned to be procured under LRIP-12) over three contract years. By the end of 2022 the TurAF is expected to receive a total of 30 F-35As and all will be deployed at the 7th Main Jet Base in Malatya, first main Operating Base of the TurAF F-35As. The 172nd and 171st Squadrons of the 7th Main Jet Base Command will receive the first two batches of F-35As. Contracts for the first batch of 14 F-35As already awarded and the F-35A AT-01 (serial 18-0001) is the first of these 14 F-35As. These 14 F-35As are expected to be deployed at F-35A Operational Conversion Unit (OCU) Squadron (probably 172nd Squadron) at the 7th Main Jet Base. Contract for the second batch of 16 F-35As is expected to be awarded soon. Second batch of 16 F-35As are expected to equip 171st Squadron. According to current plans the F-35A AT-01 (serial 18-0001) will stay in the U.S. (at Luke Air Force Base, Arizona, where the TurAF pilots will perform training on the aircraft, maintainers will receive their training at Eglin Air Base) until September 2019. Two TurAF pilots are currently receiving Instructor Pilot training in the U.S. Their training program started in early 2018. An undisclosed number of TurAF pilots will receive F-35A flight training in the U.S. After the Instructor Pilot training is completed, and the second F-35A is delivered, the two F-35As will be flown by Turkish pilots to 7th Main Jet Base in September of 2019, with several air-to-air refueling serials. The 7th Main Jet Base will also host the National Integrated Training Center (ITC) for the TurAF F-35As. Meanwhile, Turkish Navy is also planning to procure up to 32 F-35Bs to deploy at two LHDs (TCG Anadolu [under construction and is expected to enter service in 2021] and the second LHD [planned to be constructed during the second half of 2020s]). The Turkish Navy already selected two pilots to be trained on the F-35B in the U.S. According to sources soon after a DIEC decision is made regarding F-35B procurement for the Turkish Navy these pilots will receive Advanced Jet Training for T-38M aircraft at the Çiğli Air Base (2nd Main Jet Base Command) in Izmir, Turkey and then will fly to the U.S. to receive F-35B flight training.